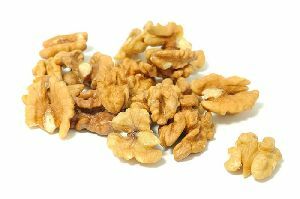 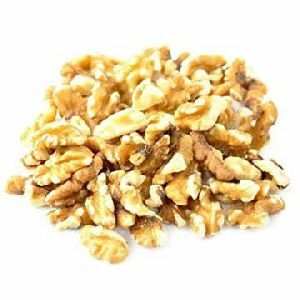 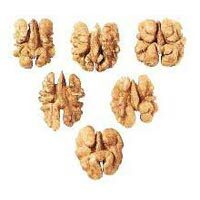 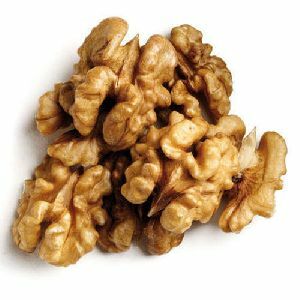 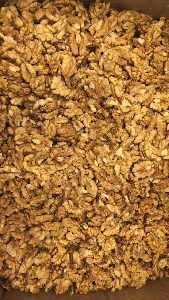 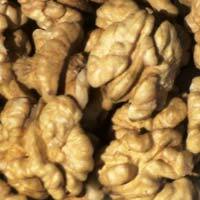 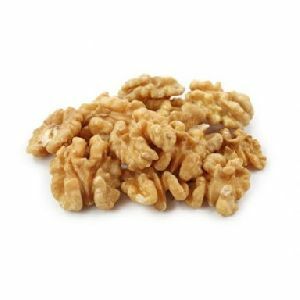 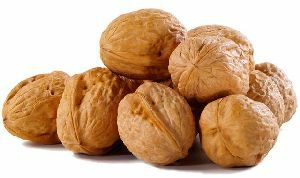 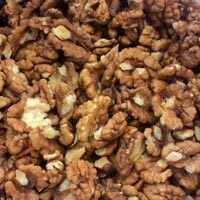 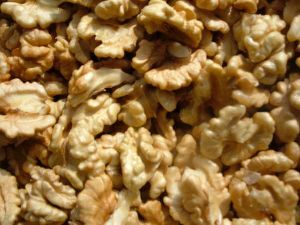 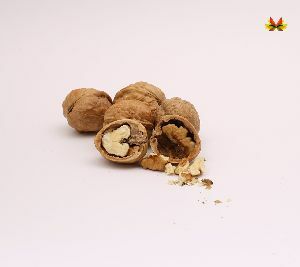 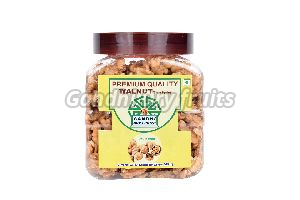 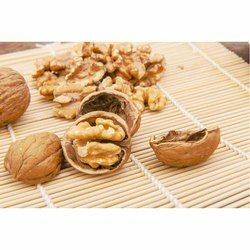 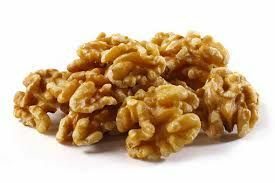 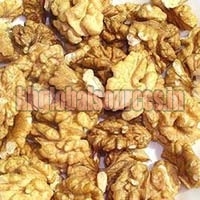 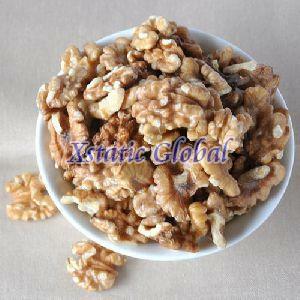 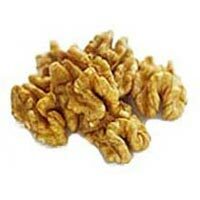 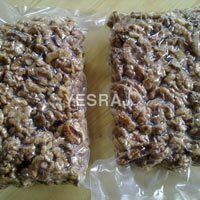 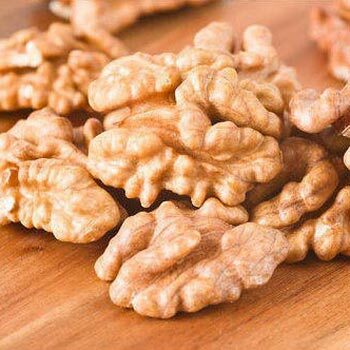 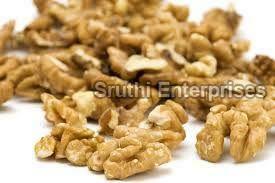 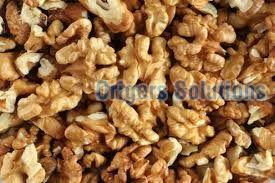 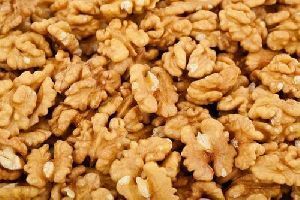 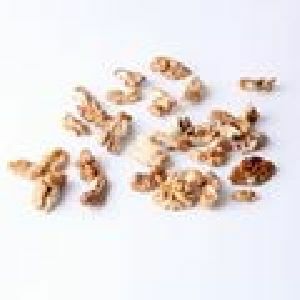 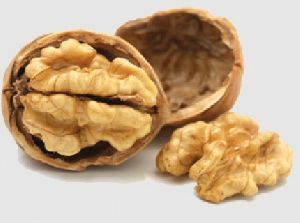 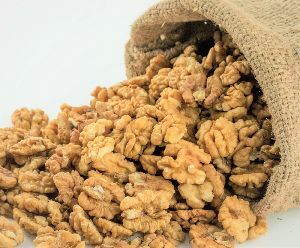 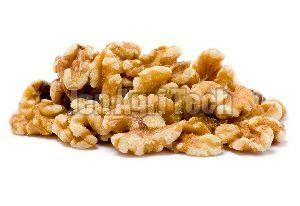 Walnut kernels are the brainshaped nuts and are primarily used in cakes and coffees. 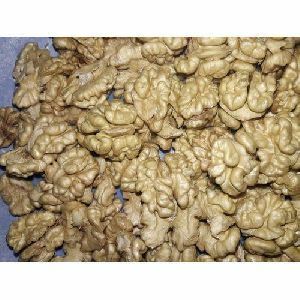 They are rich in good oil content, used often in cooking and garnishing. 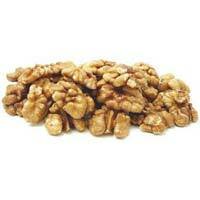 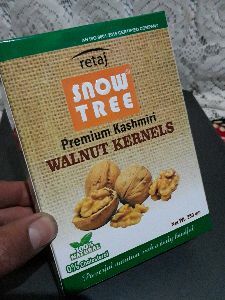 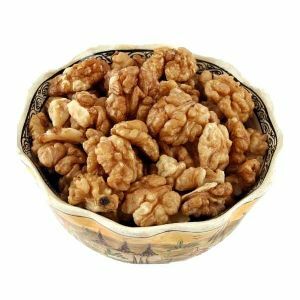 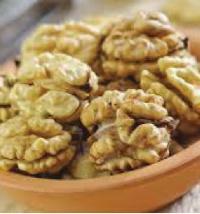 Walnut kernels are also a great source of nutrients.